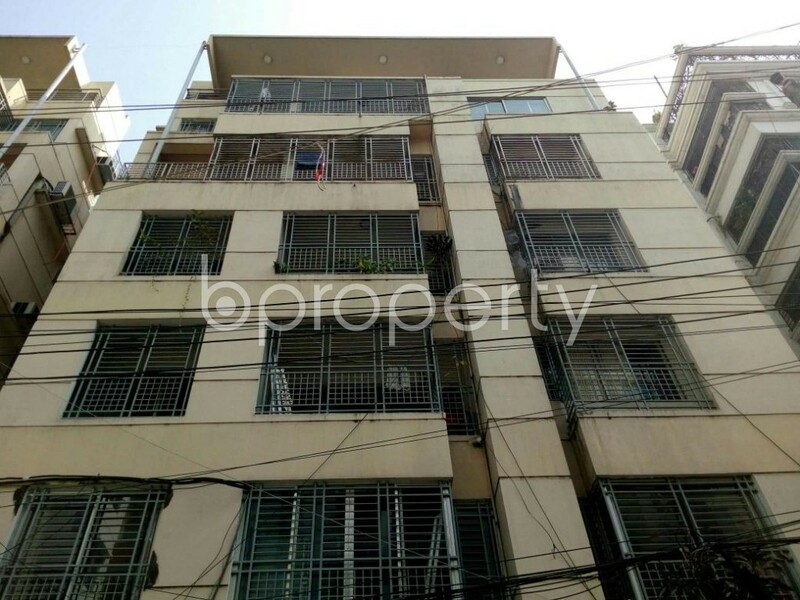 This wonderful residence is nestled on a large level in the desirable location of Dhanmondi. The house comes complete with 3 beds, a welcoming kitchen/dining area and 3 baths. 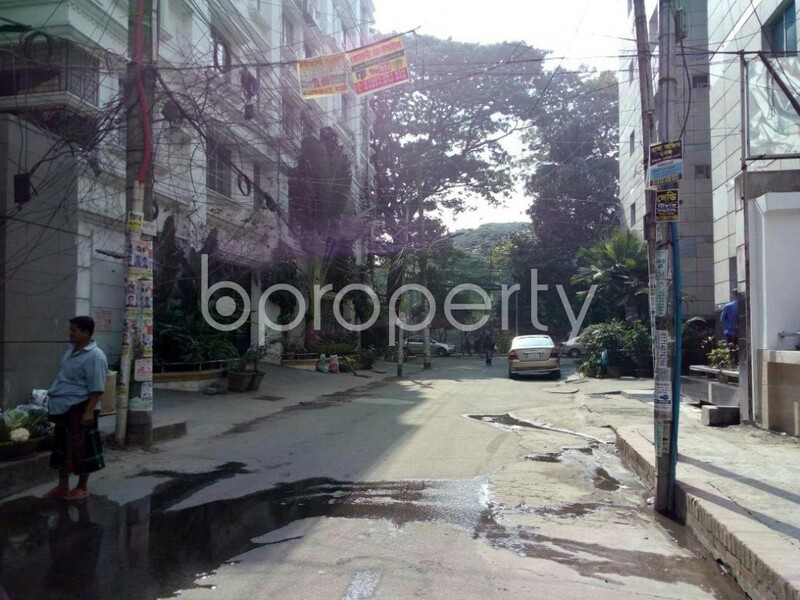 Moreover, the home retains the value of peaceful living while being conveniently close to shops, school and transport. Standing on a strong structure, the flat is spanning over 1815 Square Feet in total. The asking price of this flat for sale surely comes within your affordability at BDT 19,000,000.